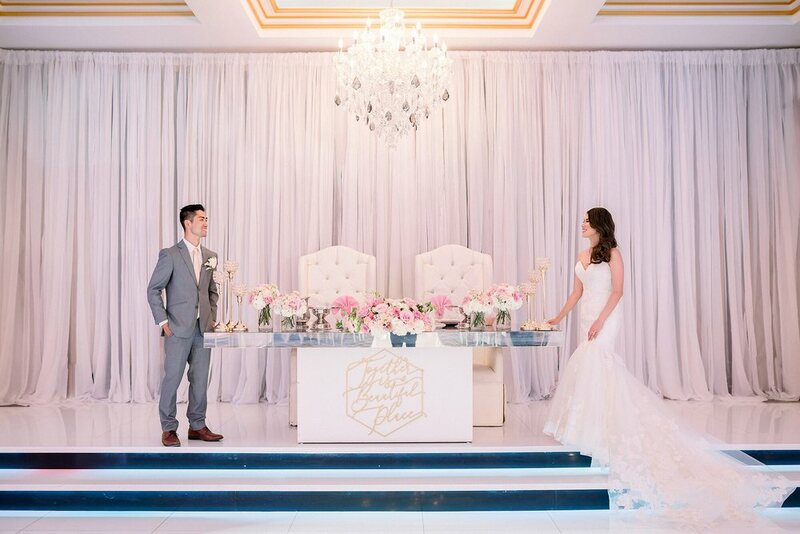 When you step into our spacious banquet hall on your wedding day, you’ll instantly know that you selected the perfect venue. Crystal-draped walls will cast a dreamlike shimmer on your guests. 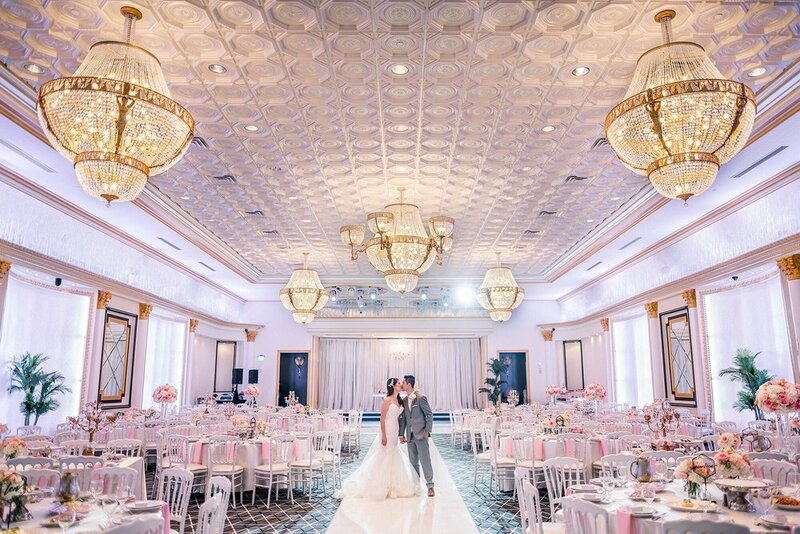 Our glass doors call to mind opulent elegance, and our dazzling crystal chandeliers are perfect to share your first dance underneath. 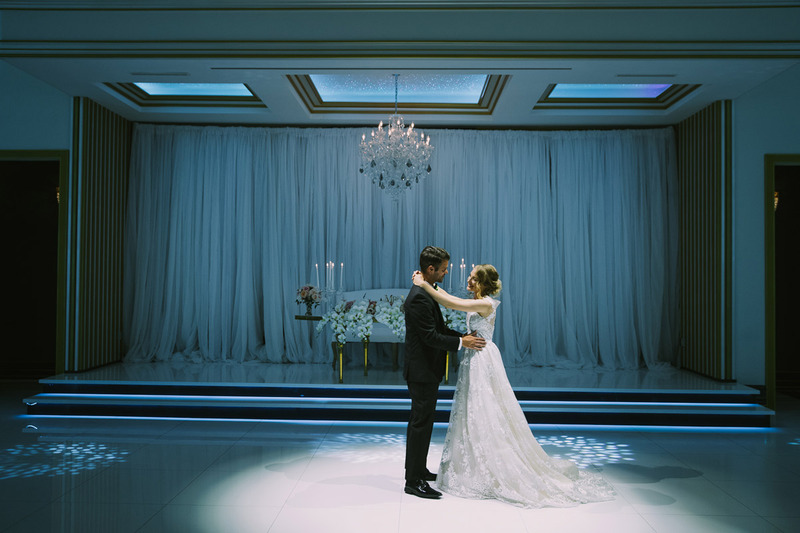 Our LED lighting system sets the perfect atmosphere as you and your guests party the night away. 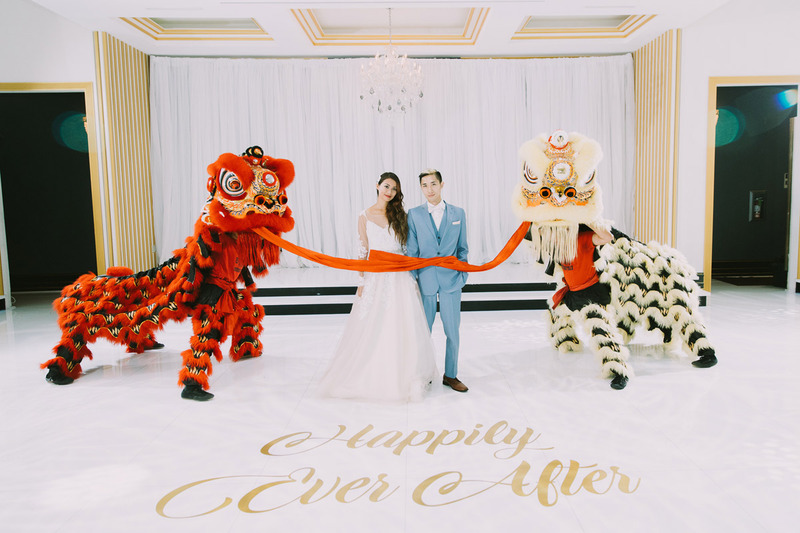 Imperial truly is the perfect location for your once-in-a-lifetime celebration. At Imperial Event Venue, you can completely personalize our wedding reception hall to meet your preferences. It’s important to us that your vision is not only realized, but that we exceed your expectations. You can also hold a pre-wedding cocktail hour where your guests can mingle in our elegant foyer, or enjoy the crisp air on our outdoor patio. Or, for a little privacy, step into our all-white “Princess Bridal Suite” to freshen up or catch your breath from all the excitement. 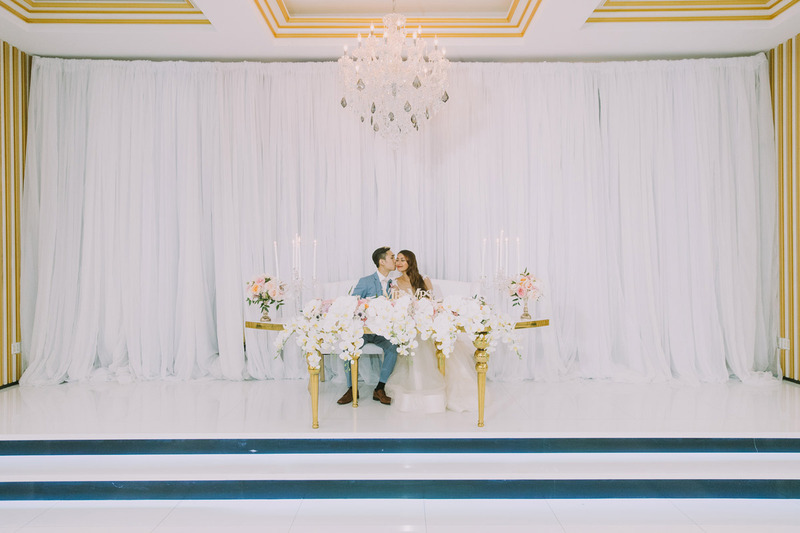 Our versatile wedding reception hall or foyer can be transformed into a beautiful wedding ceremony space, allowing you to eliminate the need to travel from a ceremony venue to a reception hall. Our venue can easily be both! 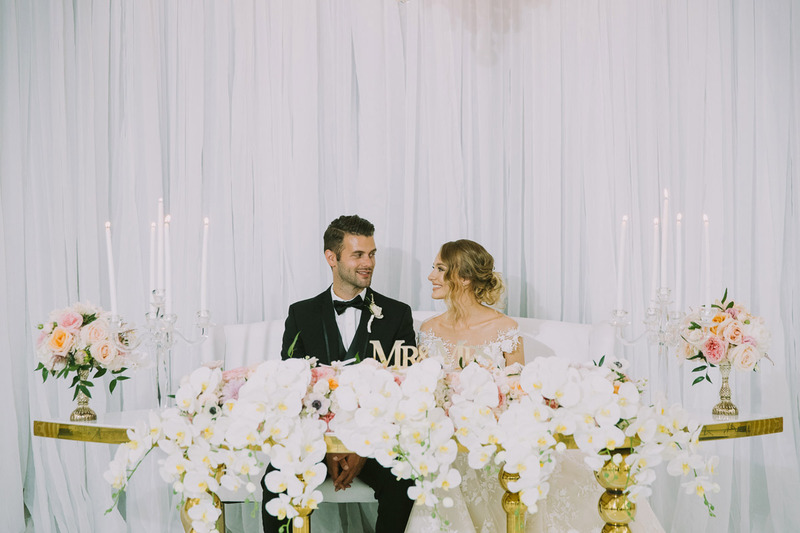 Our expert staff can personalize your wedding ceremony with stunning drapery, custom chairs, candles, and much more. Celebrating diversity is one of the cornerstones of Imperial Event Venue. We are fortunate to be located in such a diverse state as California, allowing us to work with many different cultures. 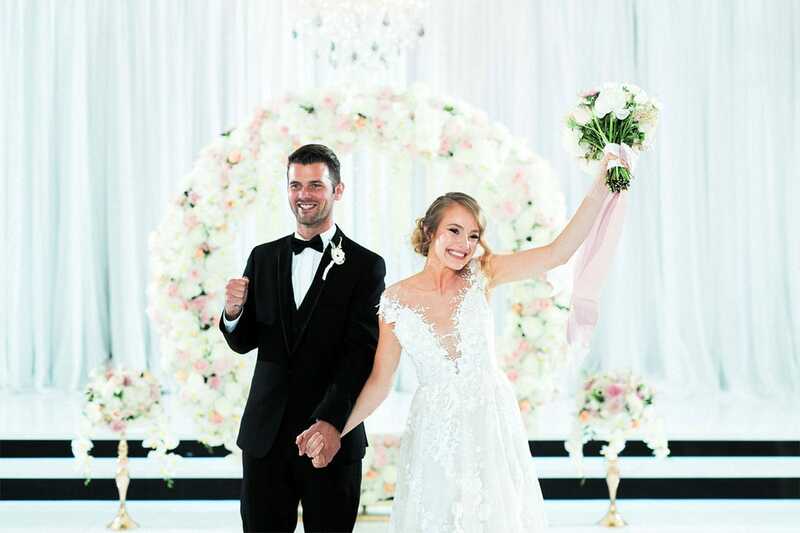 For over two decades, our staff has helped plan and host a variety of weddings with different traditions, all of which are unique and have different requirements. Our wedding venue has the versatility to host weddings for any culture, and our in-house catering service can provide authentic cuisine from your background. We love getting to know our clients of all ethnicities. Let us bring your vision to life! 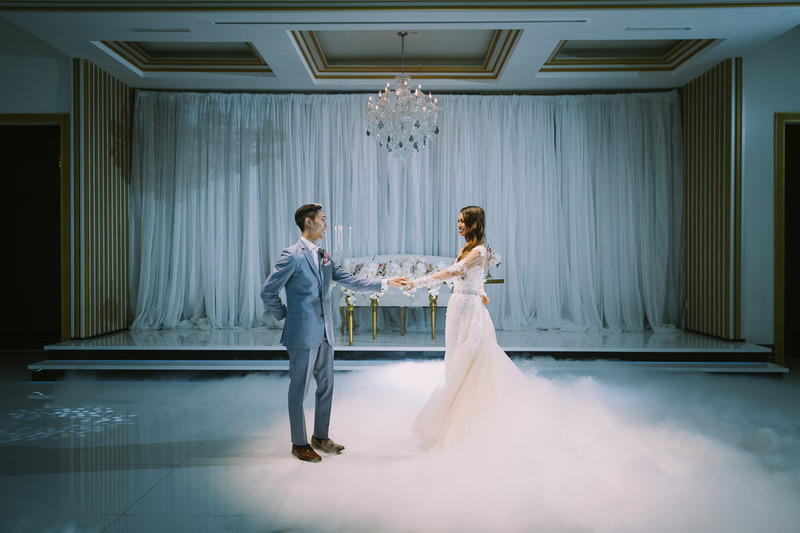 Because of our open-floor plan, high ceilings, gorgeous décor, and versatility for hosting bands and entertainment, Imperial has everything you’ll want for your wedding. 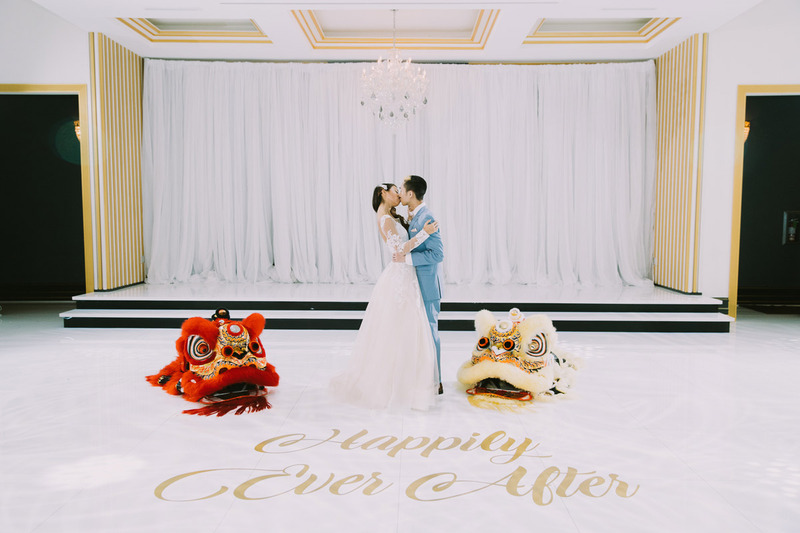 From the ballroom to our grand foyer to our bar area and bridal suite, the entire wedding experience at Imperial is absolutely ideal! Enjoy authentic ethnic cuisine customized to your exact taste. Our world-class wedding catering service can be customized to create a sumptuous menu that will exceed your expectations. You and your guests will fall in love with our dishes! You can also select from a variety of service styles to create the perfect mood for your event. At Imperial Event Venue, our in-house coordinators will help guide you through the wedding planning process. 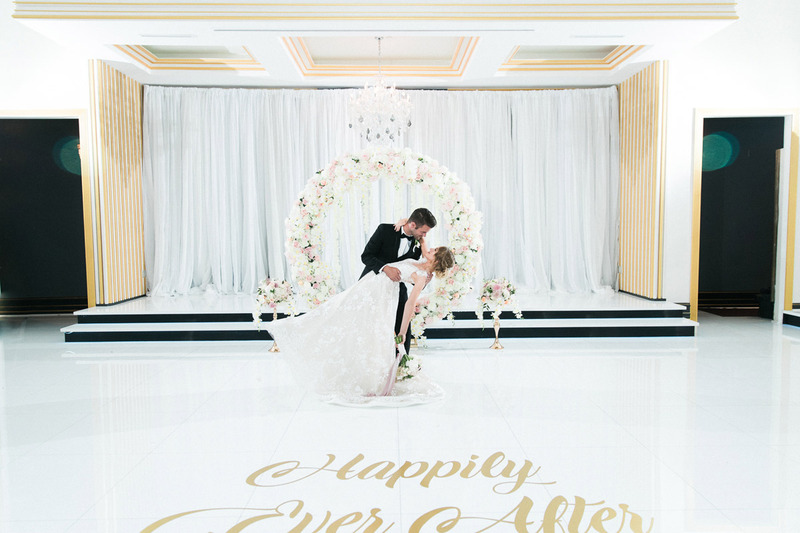 Every detail will be considered to design your wedding exactly the way you want. 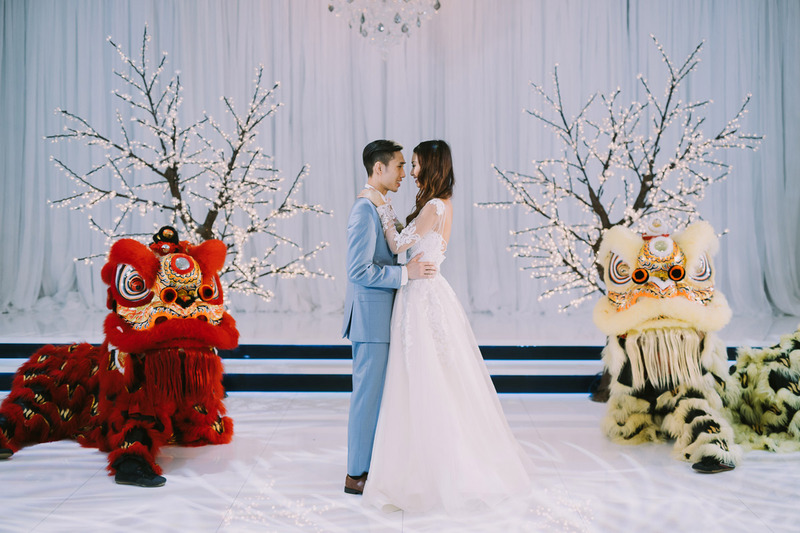 Our coordinators have years of experience working with many different cultures and traditions to give you the wedding experience that you’ve been dreaming of. 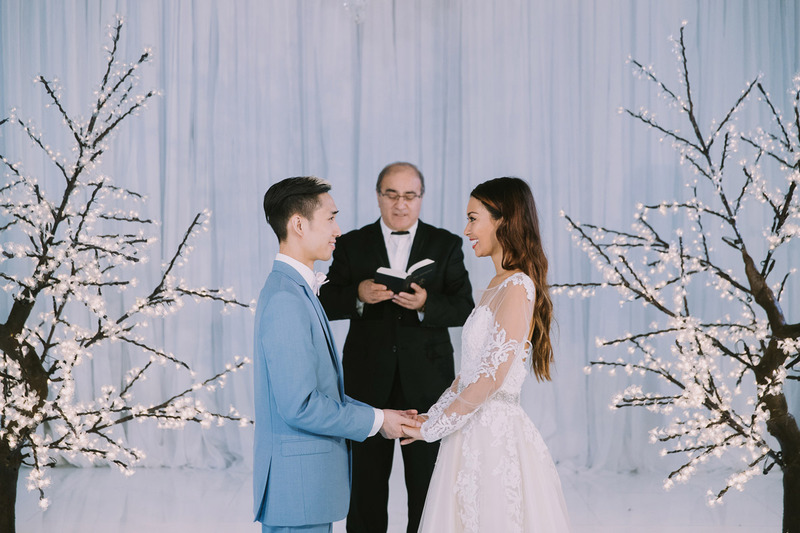 There’s no need to hire an expensive wedding planner—let our coordinators bring your vision to life! No matter the look and feel that you want for your wedding, we will help you achieve your goals. 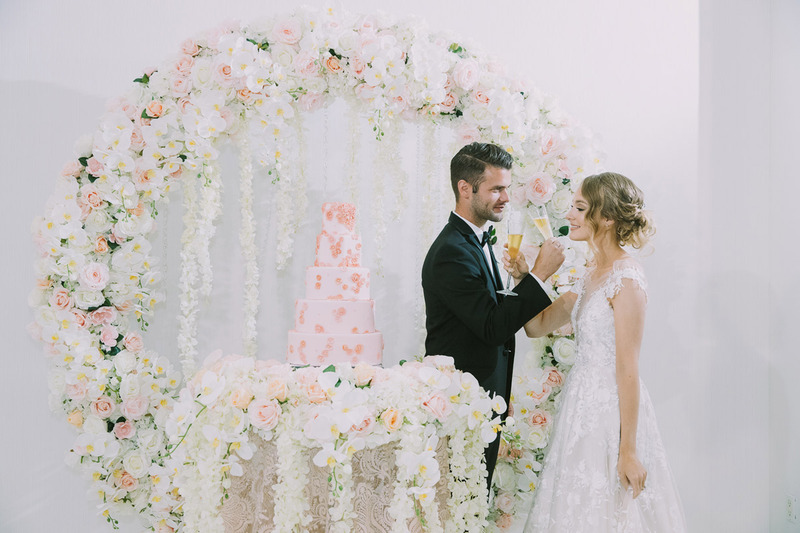 We want your wedding to be absolutely perfect. 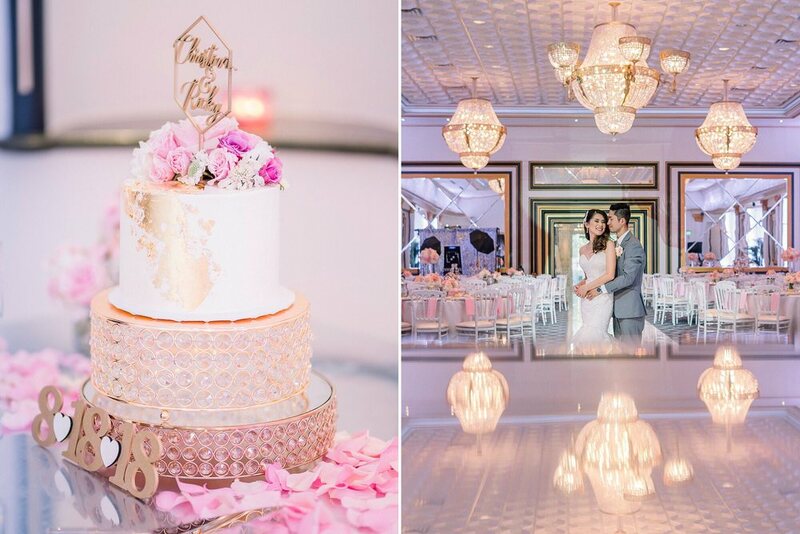 For more information about our Los Angeles wedding venue including availability, amenities, catering, and wedding planning services, contact our experienced event coordinators at Imperial Event Venue!